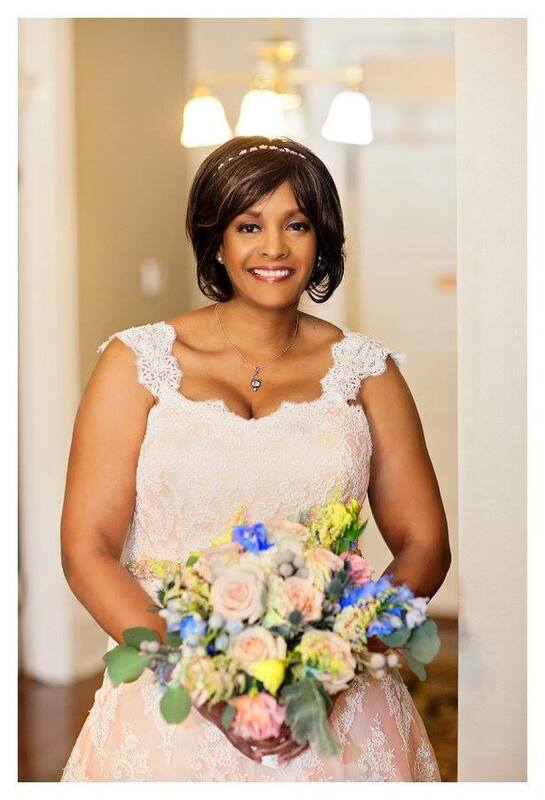 Come and visit Jana Ann at this Sunday's Wedding Party EXPO at The US GRANT HOTEL as she makes an appearance in Designer Row in the Presidential Foyer then shows off her latest collection right in the Lobby at 2:00 PM on February 25! Jana Ann is an internationally influential and leading couture designer with an engineering background. 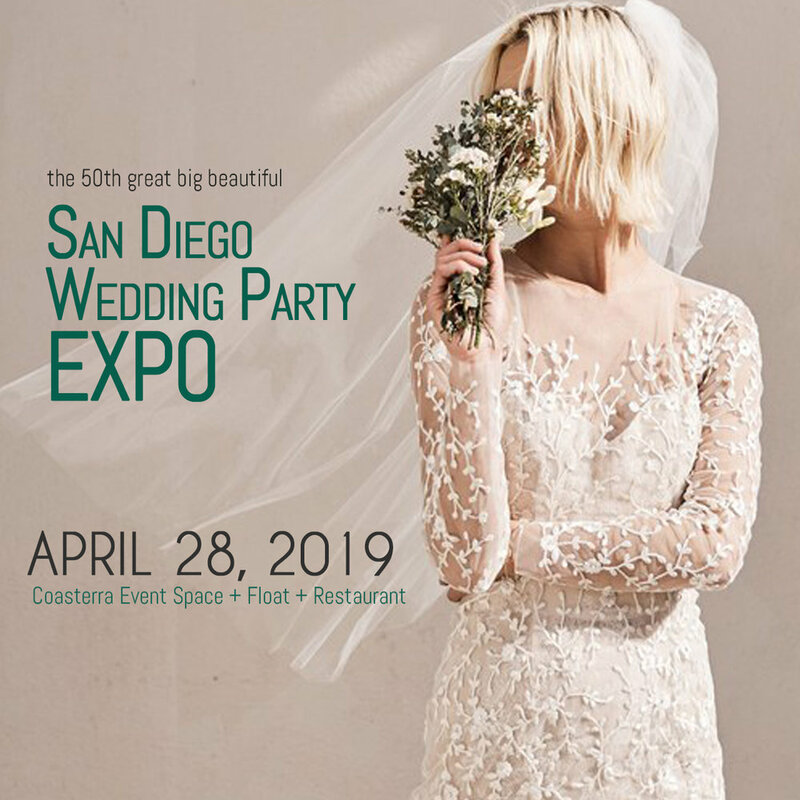 You can also visit her showroom at San Diego and see her trendsetting, high fashion, and exclusive wedding and evening dress collection featured every year at New York Fashion Week!